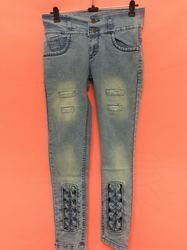 Leading Manufacturer of ladies jeans, ladies designer jeans, zadine ripped torn wash women jeans, zadine ginny wash torn women jeans, black denim jeans and zadine denim women jeans from Mumbai. 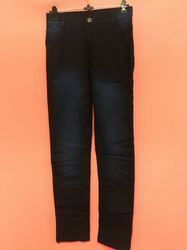 Fluid, soft denims with rich washes and fashion detailing are the core of the women's denims. 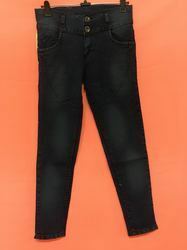 Being a quality oriented organization in the industry; we are focused on offering our clients the best quality collection of Black Denim Jeans. These products are crafted utilizing high-quality cotton fabric. The offered collection of products is designed under the supervision of skilled designer. Apart from this, we offered these products in various designs and colors. 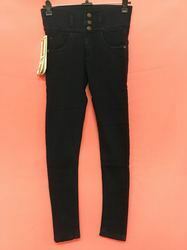 With our organization belief to offer qualitative range of fabric, we are involved in offering a beautiful collection of Ladies Jeans for our valuable customers. These add style to the wearer by pulling up stunning denim and the contrast zipper detailing. Our offered jeans are stitched from highly soft fabric. 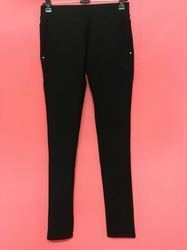 We offer high quality Zadine Denim Woman Jeans for our customer . As per market Demand these are available in a number of attractive designs, sizes and colors to meet the varied needs of our customers . 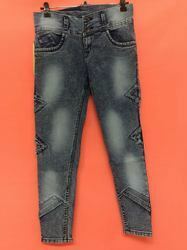 Looking for Ladies Jeans ?